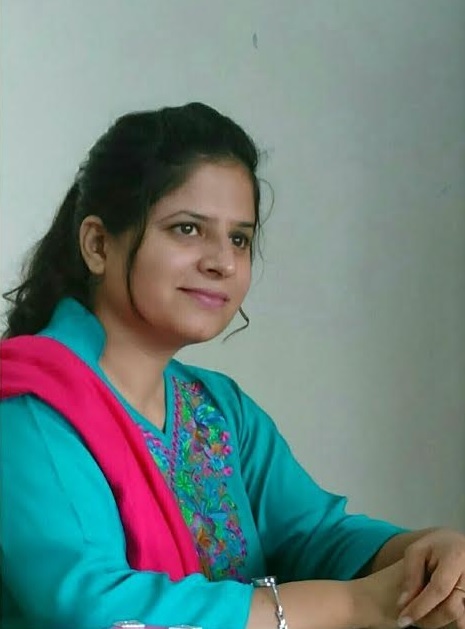 It gives me immense pleasure to welcome you to the website of center of excellence manage by Al noor welfare trust and deeply involved in quality education and grooming of young girls from rural and urban areas. 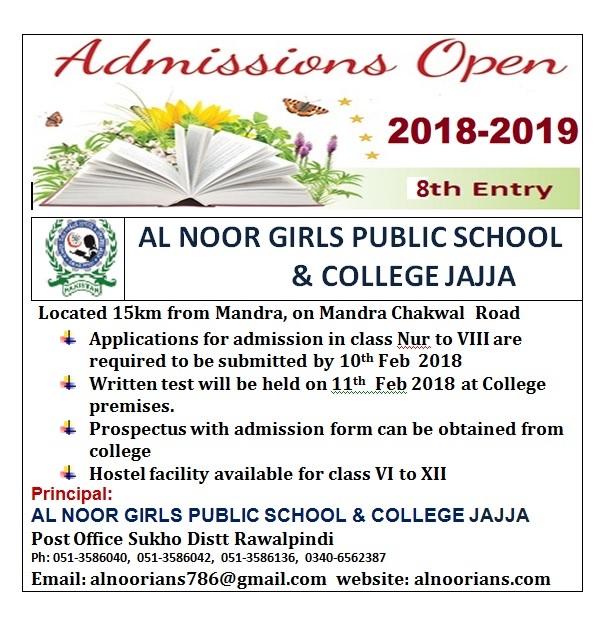 Al noor welfare trust establish in 1998 open the doors of Alnoor girls school & college jajja for student and faculty in march 2011 in classic rural environment. 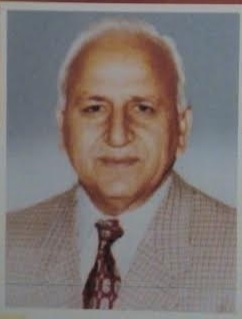 Jajja is a village located 50km south east of Rawalpindi. 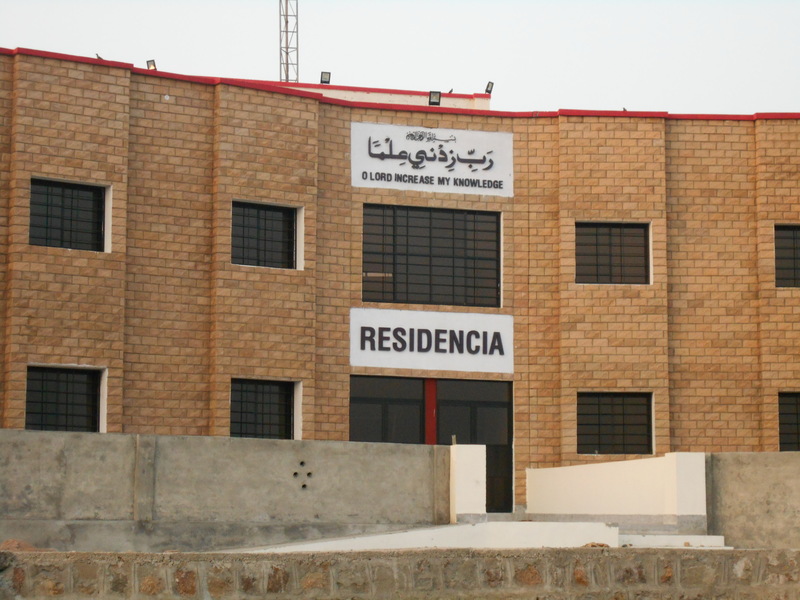 The institution has established its credentials in a short span of time and measuring up to the expectations of parents and girls student from Punjab, KPK, Azad Kashmir and northern areas in a secure and conducive environments. 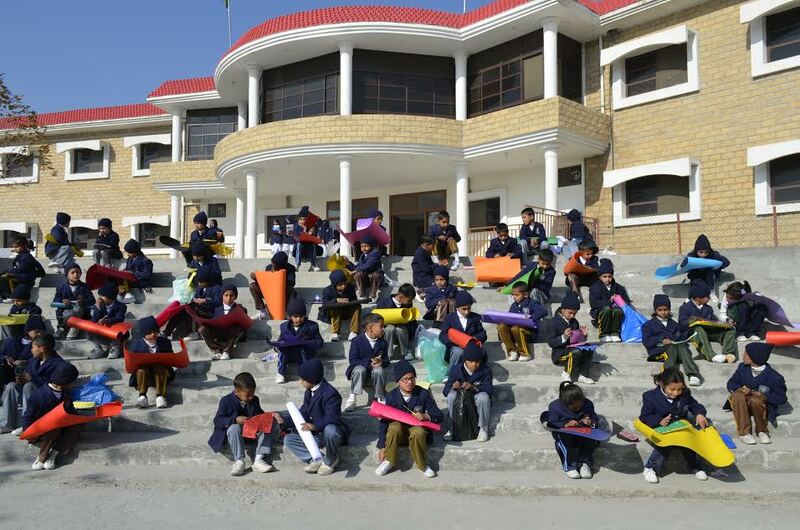 I wish everyone success in their endeavor to achieve the goal of quality education. 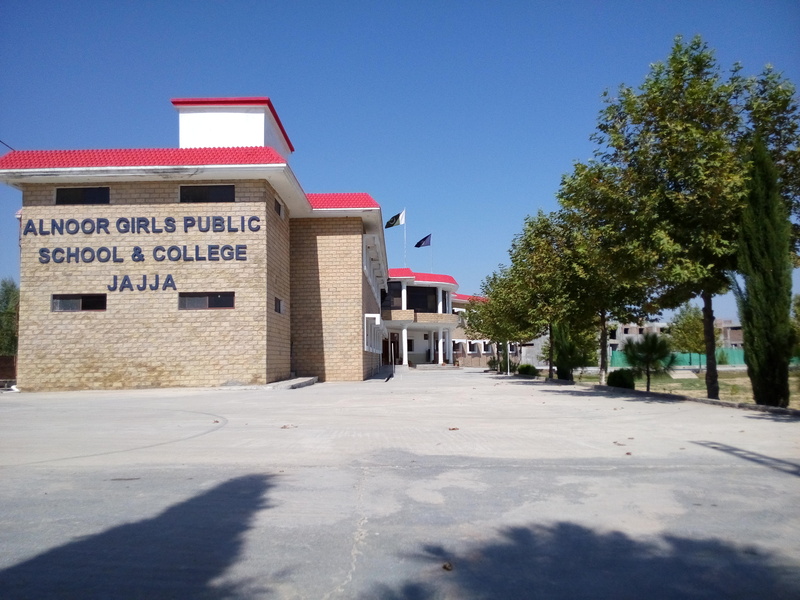 The year has witnessed the 7th entry of Alnoor Girls Public School and College Jajja, joining the college while the pioneer are scaling new heights to culminate their basic education, young ones are digging their heals to curse out of bright academic career for themselves. 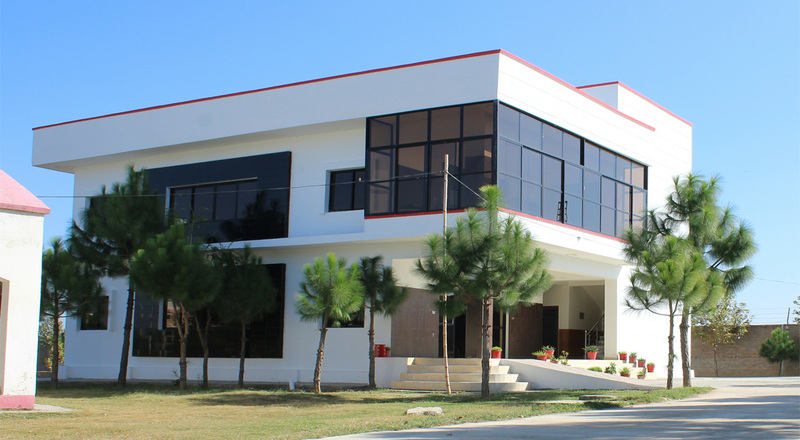 concerned will do their best to turn this institute in to a light house to help students to steer their course of life. 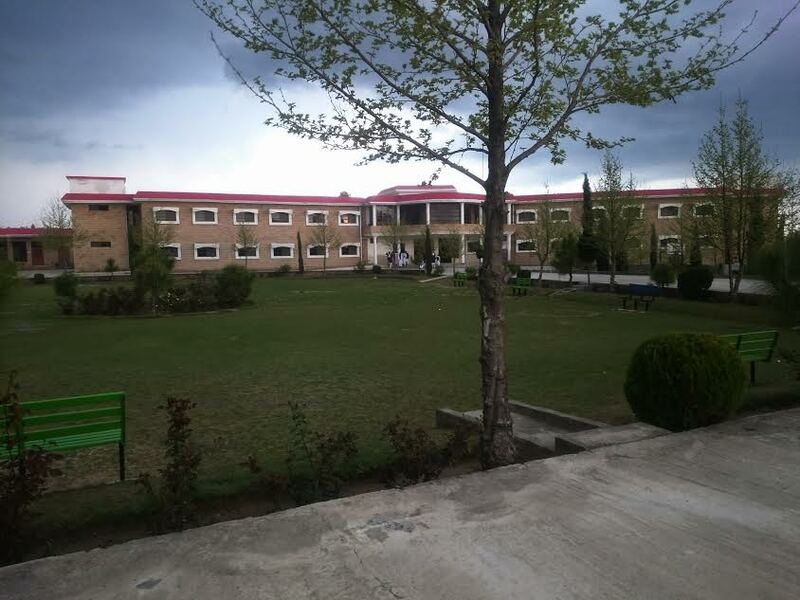 I welcomed the 9th entry with hope and prayer that Allah almighty may shower his blessings on all and enable faculty members to make best use of facilities available, to shape an available future for young students. (Amin).